James Booth-Clibborn originally set up Manifold Editions in the summer of 2011 in response to a demand from friends and colleagues for an easy and accessible route to buying art in high-quality limited editions by internationally acclaimed contemporary artists. 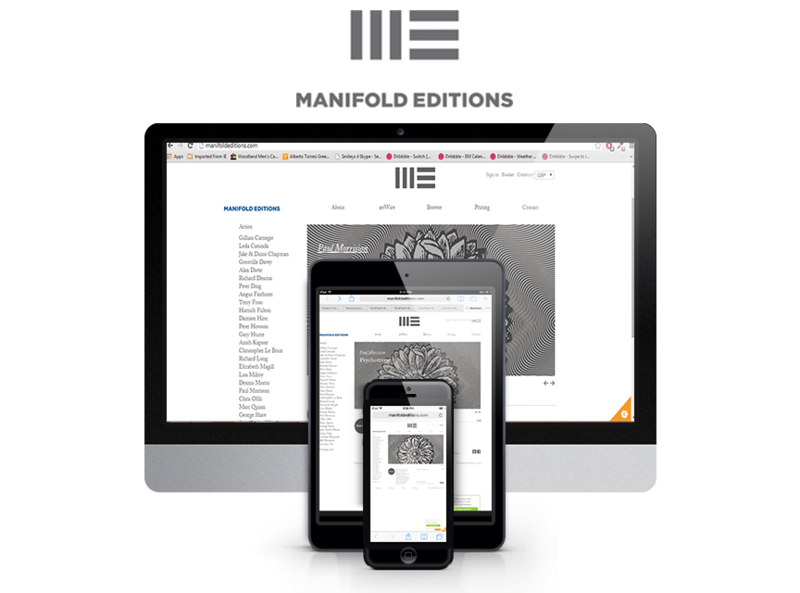 Today, Manifold Editions is an established contemporary art publisher and distributor working with leading artists to publish original limited editions either as single individual prints or a series of works. One Team US, LLC had applied the change or conversion from the previous website interface into Magento eCommerce Platform. The upgrade process of platform ensure user friendly experience for admin setup to automatically manage the business and its functionalities as well.